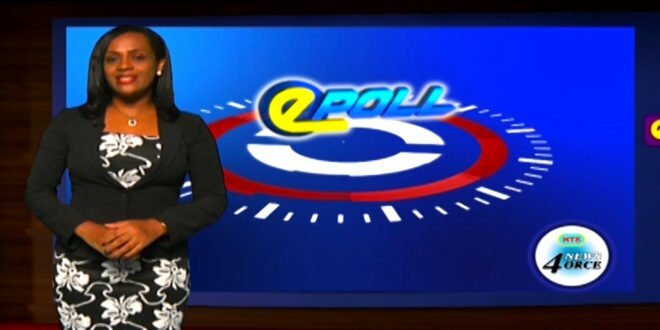 Home / Epoll / HTS Epoll – Are Saint Lucians more tolerant of the LGBT Community? 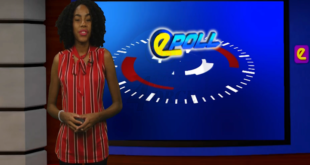 HTS Epoll – Are Saint Lucians more tolerant of the LGBT Community? 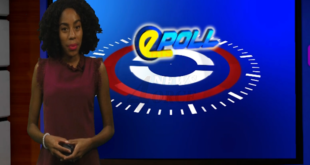 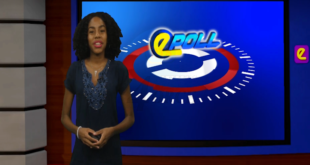 Tonight Alison asks HTS Epoll – Are Saint Lucians more tolerant of the LGBT Community? 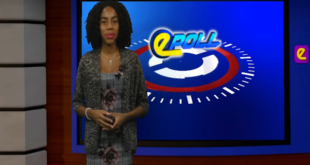 cast your vote now.